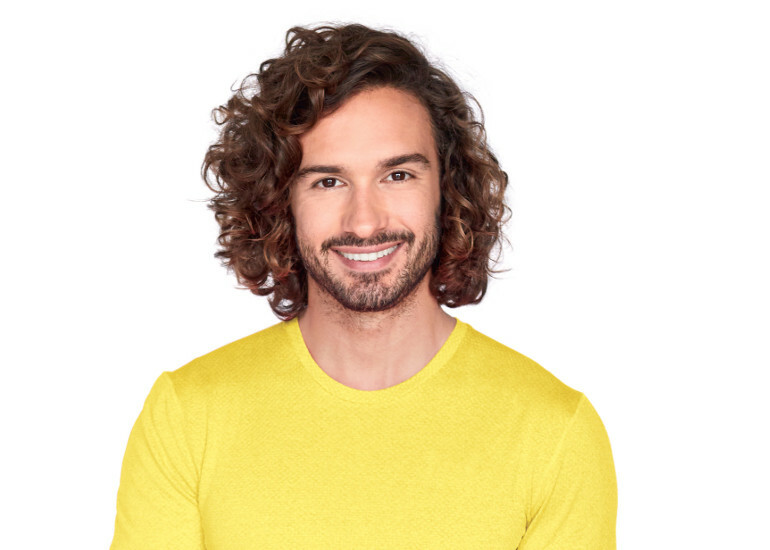 The first Toppings event of 2019 will be with the nation’s favourite healthy cook and fitness sensation, Joe Wicks (aka The Body Coach), to celebrate his first veggie cookbook, Veggie Lean in 15! 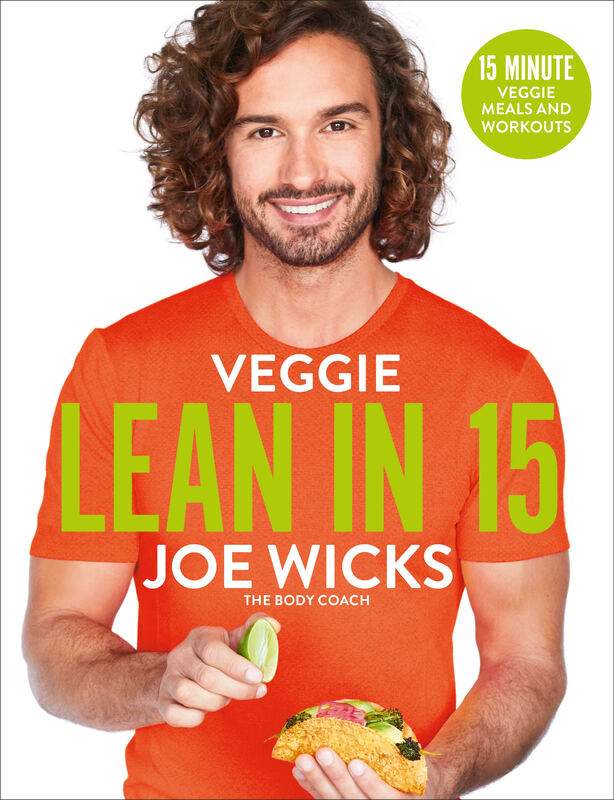 This is Joe’s vegetarian take on Lean in 15: The Shift Plan, which is the bestselling diet book of all time. Inside are a hundred flavour-packed vegetarian recipes, many of which are also vegan, plus three exclusive Body Coach HIIT workouts and a bonus abs workout. From Smoky Sweet Potato Chilli to ‘Creamy’ Butternut Pasta, Veggie Lean in 15 features a fantastic range of meat-free dishes, all prepared in fifteen minutes flat. The recipes are ideal for full- and part-time veggies, as well as those wishing to cut down on eating meat in a healthy and delicious way. There are also plenty of make-ahead ideas to get you prepping like a boss in no time at all! We hope you can join us for this brilliant way to kickstart the new year!